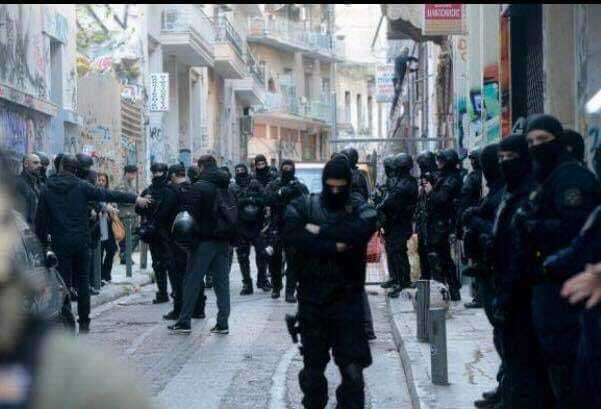 Athens: Statement by Refugee Accommodation and Solidarity Space City Plaza about the eviction of the Azadi and Babylon refugee squats. 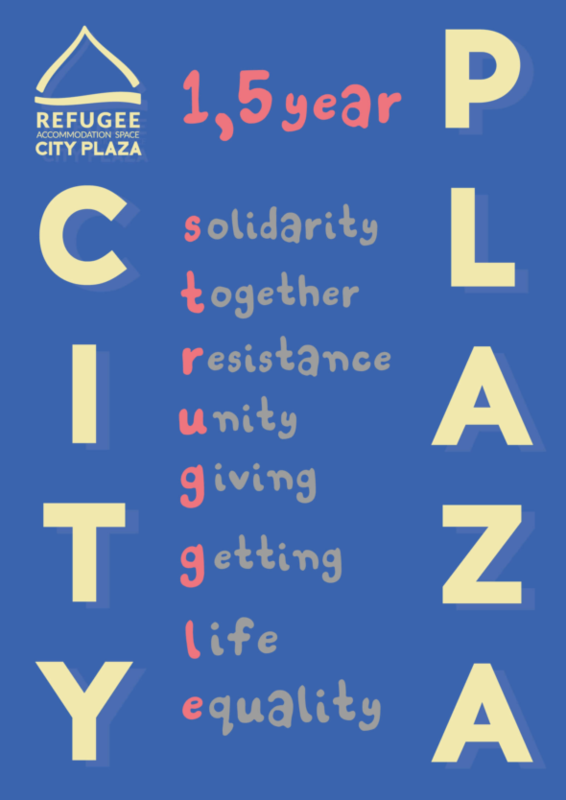 Statement by City Plaza Refugee Accommodation and Solidarity Space. 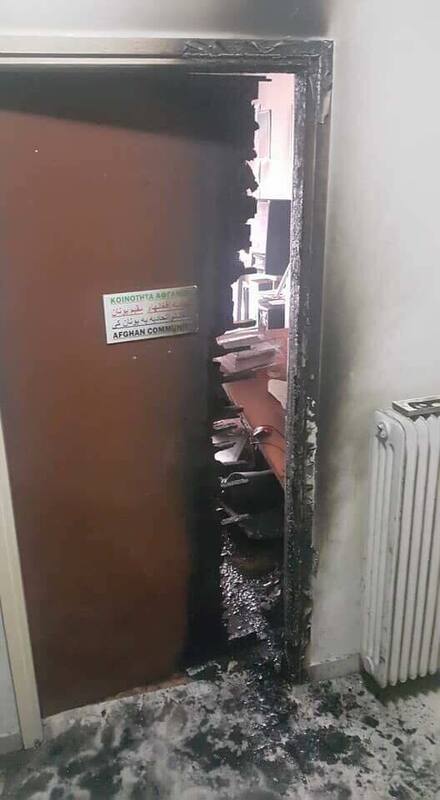 Statement by the City Plaza refugee accommodation about the fascist attack against the offices of the Afghan community in Athens, Greece. #BreakSilenceOnAfrin Statement of Kurdish refugees starting a hunger strike. 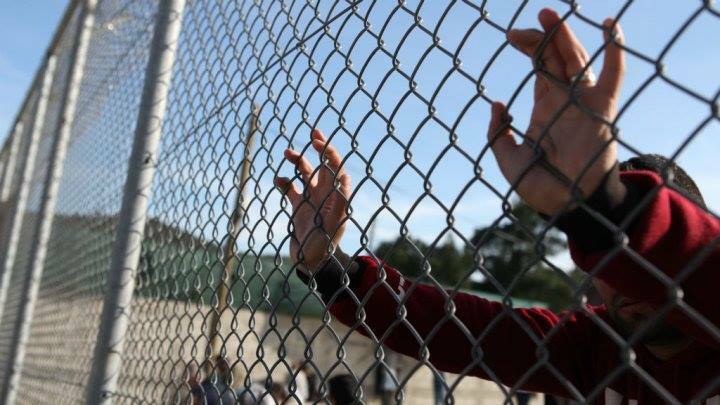 Statement by Kurdish refugees that started a hunger strike in Athens, Greece in solidarity with Afrin. 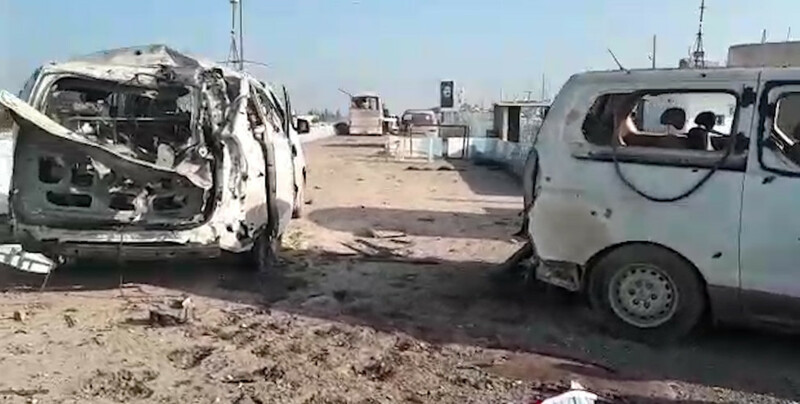 Continue reading #BreakSilenceOnAfrin Statement of Kurdish refugees starting a hunger strike. 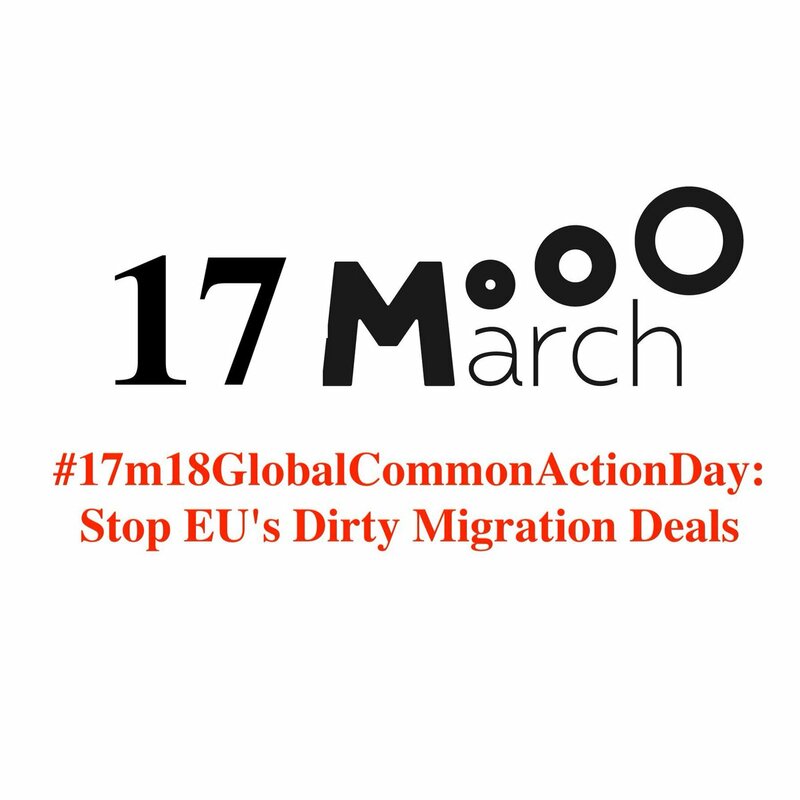 International call by Refugee Accommodation and Solidarity Space City Plaza (Warning Facebook Link) for the 17th March 2018 – European day against all anti-migration policies between states. Following certain publishings by the President of the company that owns City Plaza, we would like to remind the following. 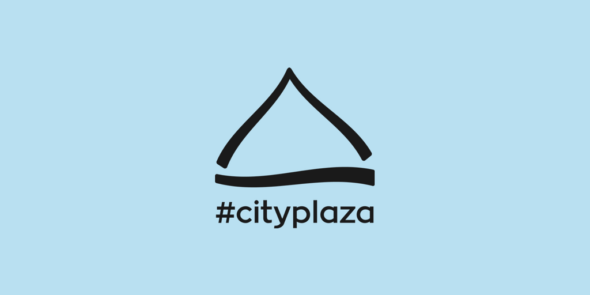 22 April 2016 – 22 October 2017: One and a half years of City Plaza. 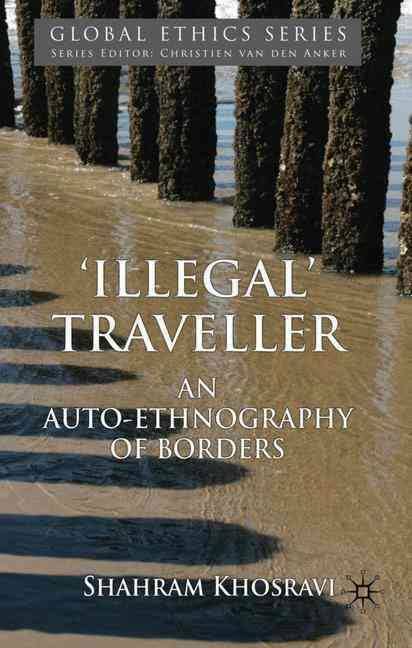 Open talk with Shahram Khosravi, author of “The ‘illegal’ traveller: an auto-ethnography of borders,” at the Refugees Accommodation and Solidarity Space City Plaza in Athens, Greece. In Athens, Berlin, Brussels, Frankfurt, Lübeck , Wuppertal and many other cities across Europe people protested against eviction threats against squats on Friday; #HandsOffAll Squats! 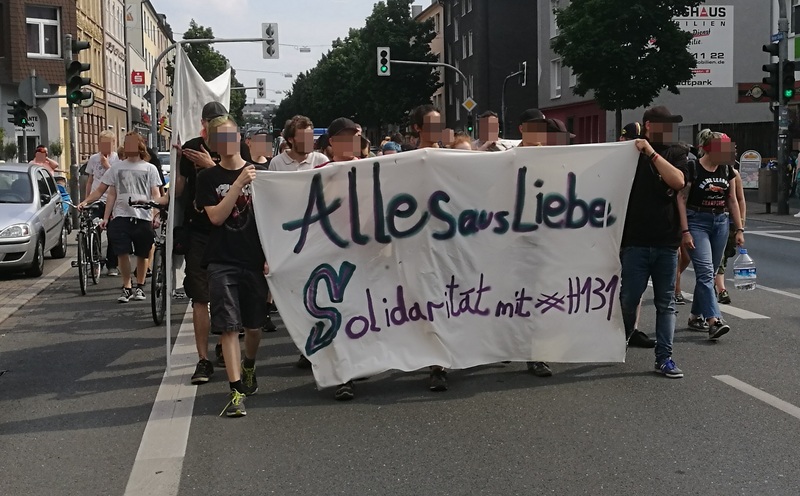 Spontaneous demo in Wuppertal, Germany yesterday. 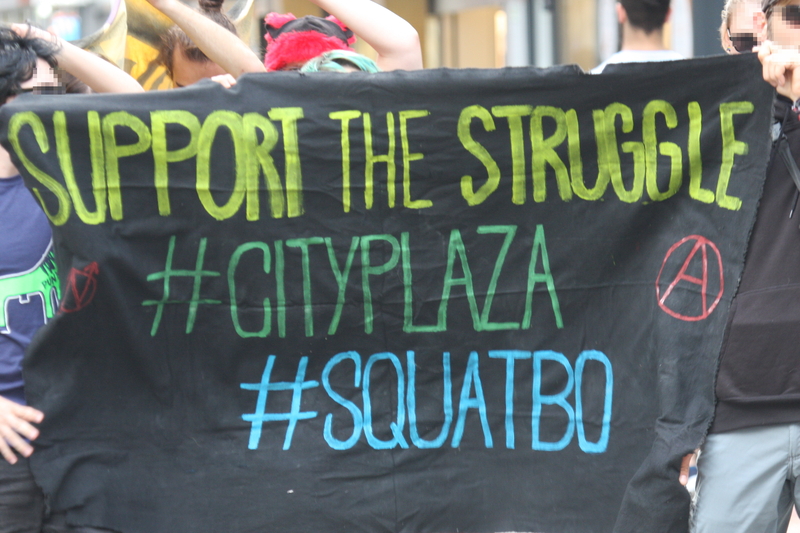 Spontaneous demo for #SquatBo and all other squats in Bochum, Germany on June 20.